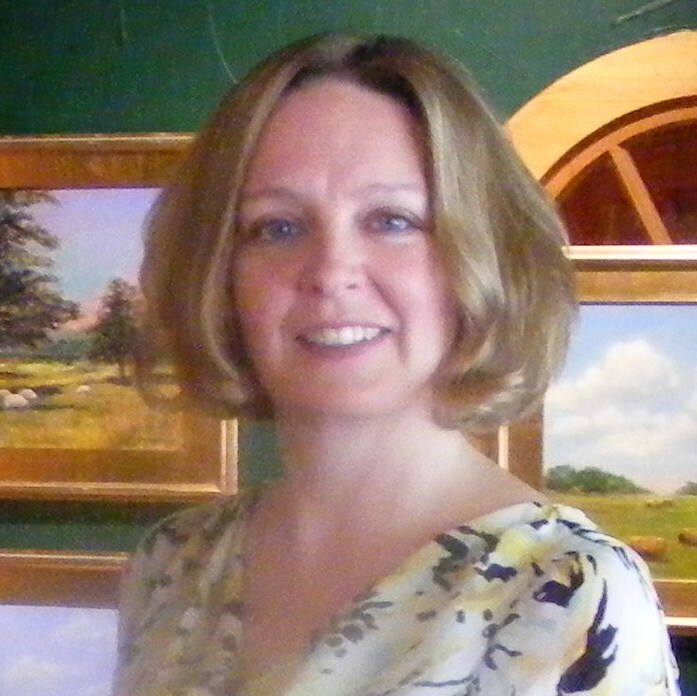 Karen Walker is an award winning artist working in the Sandhills area of North Carolina. With a background in art history and painting in oils and pastels, she has discovered the joy and passion of working with alcohol inks. The vibrant color and fluidity of the inks have brought spontaneity and excitement to her representational paintings. your paintings are brilliant and filled with light. Why do the inks sometimes separate when I drop them on a ceramic tile? They seem to blend ok, then they sort of get these little particles in them and the colour is lost and I get a “muddy separation”….. do you know why they do this? Hi – good question – some of the inks separate and/or granulate more than others. This seems to happen more with the lighter colors, as they are more dilute. One of the first things I recommend doing is making a color chart – just making circles or drips of each color on the surface that you are using and labeling them. This will help identify which inks have these properties. Sometimes the separation/granulation is nice – extra texture or color variation. Of course there are many (if not most) times, when a pure, unchanging color is desired, and the color chart will help determine which inks are most consistent. Hope this helps! I’m a GCSE art student. One of our tasks was to choose an artist we were interested in, and I’m particularly in love with your work, especially ‘Peacock II’. Part of this task is to get basic information to put into an autobiography. Do you mind answering these few questions ASAP? You can privately reply to my email address. I sent it to you by a message. Where were you born and when? Where did you grow up? What schools did you go to (specifically any art schools)? What got you interested in ink painting? What do you currently do? Thanks for your interest in the painting and biographical info – I’ll send it via email. Best wishes on your class project! Hi Karen, absolutely beautiful work. I was wondering you have any dvd tutorials that I could purchase?